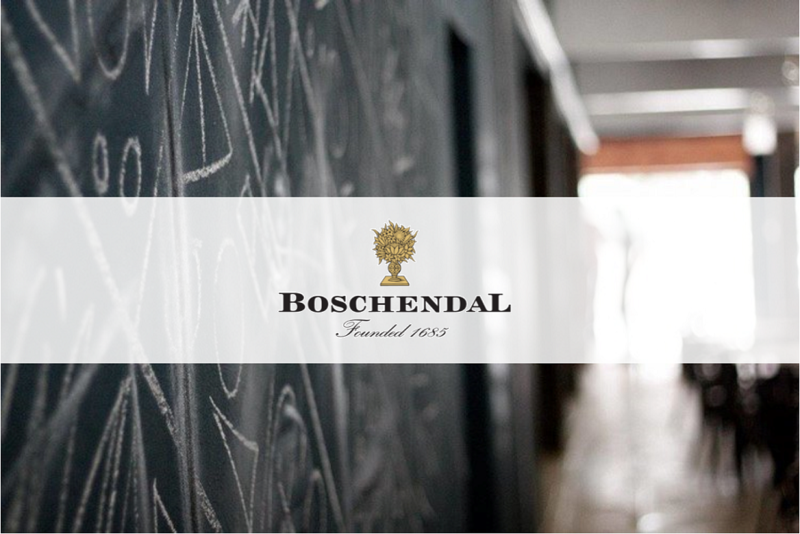 Start your night at the official First Thursdays Warm-up with Boschendal. This is the official starting point for your night. Grab a map, and enjoy a glass of Boschendal wine while listening to some great music.